This YA contemporary thriller is about a girl who falls through the ice crossing the lake. When she wakes up in hospital, she finds out she died for eleven minutes. Now she’s drawn to people who are dying but could she be causing the deaths herself? She meets a mysterious older boy who seems to have the same power, she’s drawn to him but is he as good for her as he claims to be? 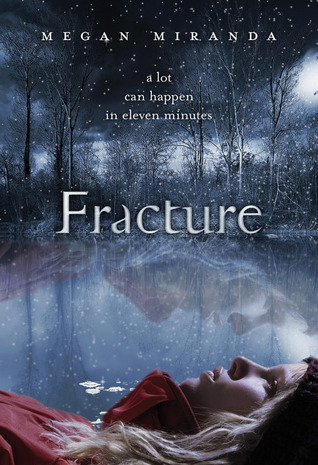 Add in a cute boy next door and a small town setting in depths of winter, Fracture is a creepy pacey page turner. The book promised to send chills down my spine and it delivered. This is the third book in The Body Finder series about a teenage girl called Violet who is drawn to dead bodies and can sense the imprint of death on the people who killed them. In this book, she’s started to work for a team of teens with extraordinary abilities helping the FBI solve murders but when she gets too close to a case, a killer turns his attentions on her. I’ve a big fan of this series, all the books have been real page tuners and Violet’s powers are original and intriguing. There’s also a cute boy-next-door in this series too but in this book, Violet is drawn to one of her team and wonders if their connection could be romantic. 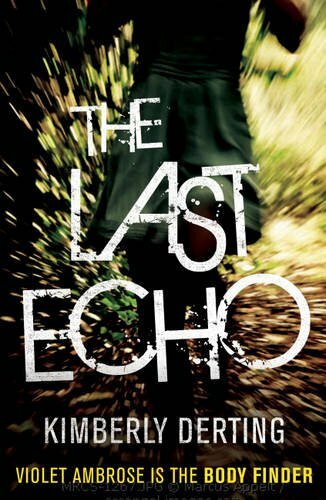 Despite the love interest, this book is focused on the solving of murders and being hunted by a killer. It will keep you on the edge of your seat! 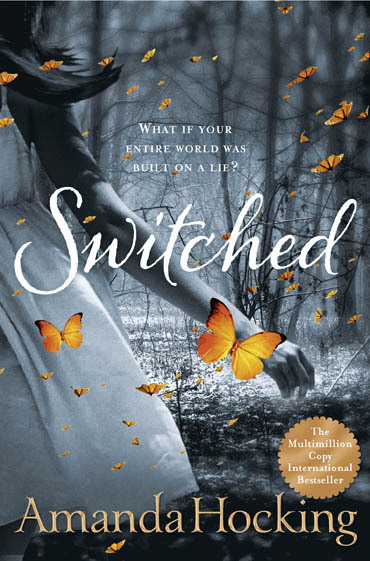 Next on my to-read list is Switched by Amanda Hocking. She was one of the first self published authors to sell a million copies and now has a publishing deal so I’m interested to check out the book behind the hype! Do you ever get YA withdrawal? Nah. I eat, breathe and sleep YA. For me, the change of pace would be to pick up an adult thriller or mystery, etc. Let me know what you think of Switched. It’s 3rd on my current ‘to read’ list. I like your style 🙂 I just finished it actually – it’s an easy fun read. Reminded me of the Wings books if you’ve read them? It’s fun to try different books I think. I hope your next one is more entertaining! The last YA book i read was Hunger games and that was in December. Think its time to read another one. Will put it in my TBR list. That’s a random thought 🙂 I think it would be amazing but that’s just me! !